Last night on Episode 6 of Relative Race, each team meets family that changes their lives forever. Watch the heartwarming, tear inducing, and adventure-filled Episode 6 below! 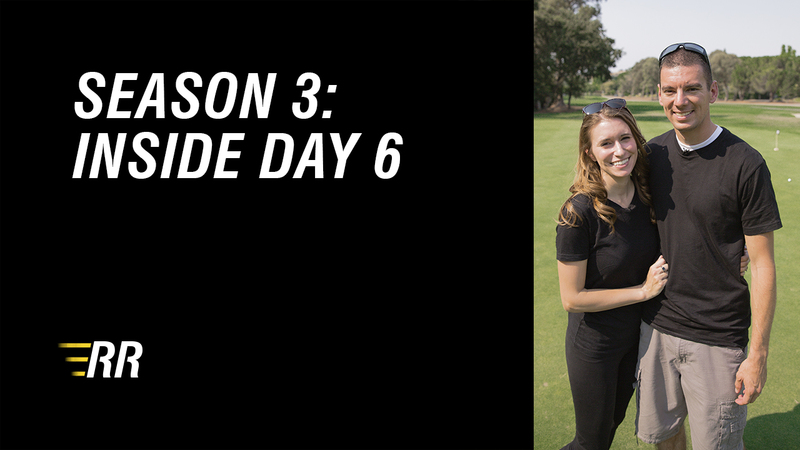 Find out more about the teams and get some behind the scene looks at Day 6 in the race! CLICK HERE to see all the team vlogs from the previous days in the race. 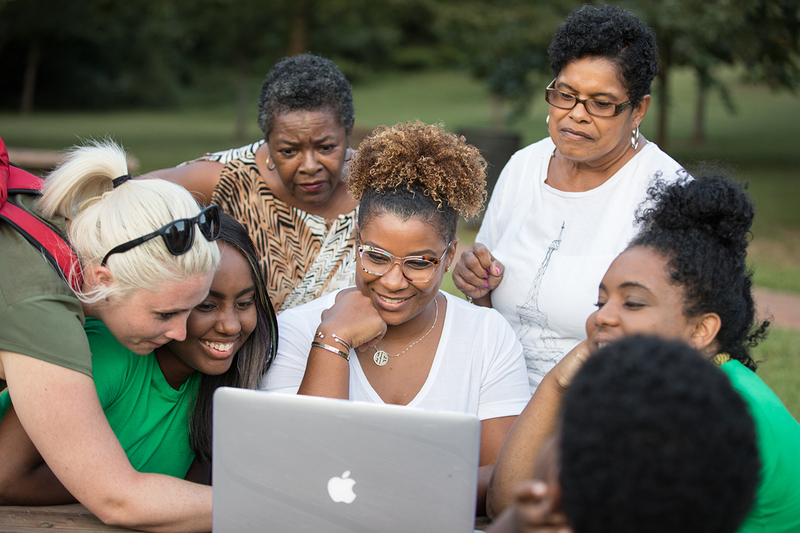 If you have missed any episodes of Relative Race, you can watch them on-demand on BYUtv or on the BYUtv app.